Finally. 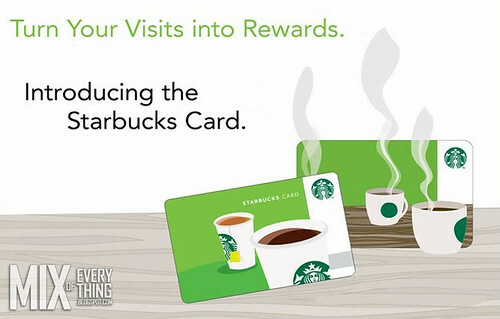 Starbucks Philippines Rewards Card. - Hello! Welcome to my blog! Are you guys excited?? Introducing The Starbucks Card. The most rewarding way to pay at Starbucks stores. See you at our launch event on August 7, 430pm, at the Glorietta 2 Activity Center with special performance by Rico Blanco and Zia Quizon! Oh and just a heads up on the card, initial load needed to activate a starbucks card is php 300. The load can be used to purchase starbucks products in their stores. More information will be shared in the coming days. Woohoo!!! See you at the launch!